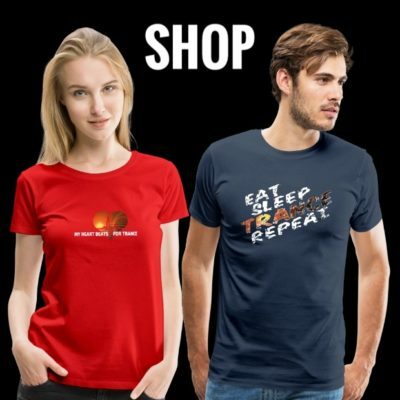 From the softly progressing melodies and the angelic vocals to the mighty drops and more, Trance music has the ability to strike a chord in whoever listens. It spans so many different sounds and cultures, all the while staying true to its roots no matter what. 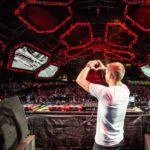 It’s why fans just can’t seem to get enough of it, and why the A State Of Trance series is back again with its brand-new installment: “A State Of Trance 2019”. 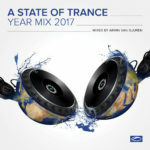 Once again brimming with Trance’s biggest records of the moment, “A State Of Trance 2019” spotlights a grand total of forty records, all designed to immerse fans in a tidal wave of energy and emotion. Mixed seamlessly by Armin van Buuren himself, the album spans every inch of the genre through brilliant records from artists such as Super8 & Tab, Orjan Nilsen, MaRLo, ReOrder, Fatum, Protoculture and Stoneface & Terminal, offering a spark of magic for every preference or flavor. 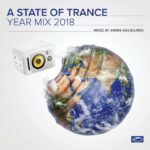 “A State of Trance 2019” mixed by Armin van Buuren will be out on May 03rd 2019! 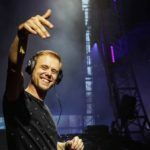 Tagged A State Of Trance, Armada Music, Armin van Buuren, ASOT2019.